Pinterest is the exceptionally powerful social channel and it has proven it once again by introducing its new feature called “Search Ads” which also has become highly popular in the market in a short time. Shopping could not have been easier than this. 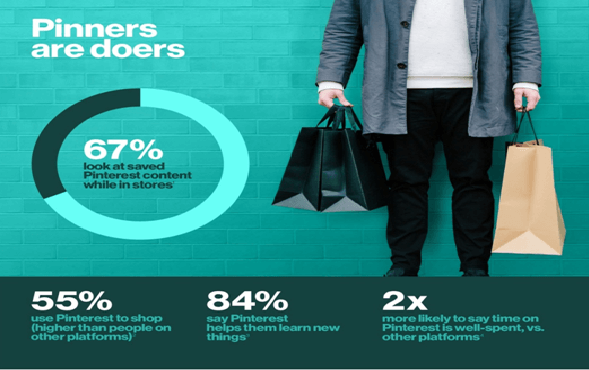 Pinterest has med is effortless to find the pins of shopping campaigns.Today’s consumers are wiser than before. People first search for the brand on the internet and then buy it. Pinterest is one of the primary social media on which people look for the products and services. According to Pinterest statistics, 55% of its users use it for shopping, while 84% of them says Pinterest helps them to learn new things. Pinterest has more than 75 billion pins saving pictures from around the web. People can browse for the products through these pins when they go for shopping. These visual cues make it easy for them to find the product. Pinterest is widely used for searching products. Overall there 2 billion searches have been observed on Pinterest most of which are of the products and services that people want to buy. Pinterest has recently announced its Search Ads feature which makes it easy to marketers to connect with the people who are searching for their products and services. Keywords and shopping campaigns are shown in the search results, along with powerful new targeting and reporting options. Pinterest ads allow using formats for graphics such as jpeg, GIF, videos etc. which makes your advertisement more creative and eye-catching images attracts people’s attention towards your product. Make sure that the images that you are using are original and unusual. It should be communicative so that the consumers will understand your product by just looking at the image. Click through Rate: This is the most important factor to measure the quality score of the content. Low CTR suggests that your keywords relevancy needs to be more precise. Conversion Rate: Strong conversion rate is the result of good work. It means you are in profit. Cost per conversion: If the cost per conversion more than worth is the sign that your campaign is not working well. Spend: The total amount spent on campaign compared with the results will tell you the campaign is successful or not. Looking at the 70% female users, this feature of search ads is highly beneficial for the women community. It would give more business to the feminine products such as fashion, beauty products, jewelry etc. Non-branded products are in equal demand as the branded products. People go online and browse for the new brands instead of sticking to the regular ones. Pinterest’s last year statistics says that 97% of the searches is of the non-branded products which make it a platform for new entrepreneurs to launch and market their product or service with less investment and efforts. People search for brands and different products and buy is within a period of three months. Pinterest has joined hands with Kenshoo- a leader and innovator in digital marketing. 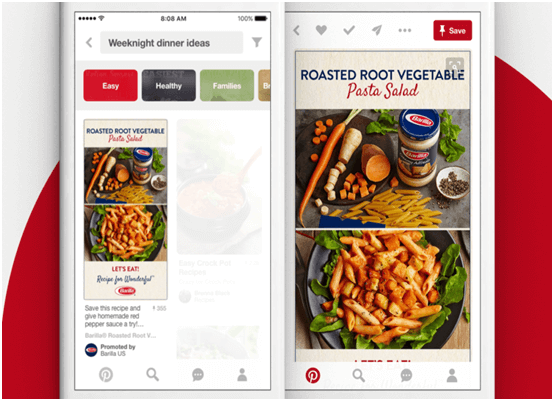 In co-operation with Kenshoo, Pinterest will bring Search Ads to even more leading brands and agencies, including the most advanced search marketers. With Search Ads on Pinterest, our clients can promote visually engaging ads as consumers search for relevant products. We’re thrilled to be partnering with Pinterest to provide search marketers with an innovative new way to engage earlier in the buying journey when their customers are most open to new ideas. 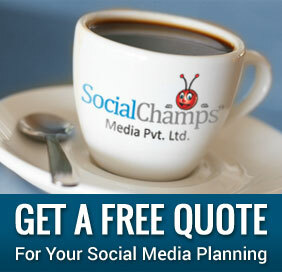 If you want to grow your business through digital media. Then have a look at Pinterest search trends. Here is a document to check out the white paper shared by Pinterest. People love to search on Pinterest because it gives them a break from routine and makes it even more interesting by giving exposure to ideas and creativity. Do people like to spend time on Pinterest as every pin gives them an idea about what do to next? 175 million monthly active users of Pinterest makes it greatest place to explore new things. Pinterest Propel is another innovative service provided by Pinterest. Here ads- experts support you create new creative and effective ad campaigns that allow you to make most of your marketing budget. You will be able to create creative campaigns, generate new customers and can study your traffic, online activities on your product etc. so that you get the idea of the market situation. Pinterest helps you to reach out to the maximum people. If you are a new bee in the business world, experts will recommend you to make your Pinterest utilization strong. Top 10 Facebook Marketing Tips suggested by Social Media Experts! !